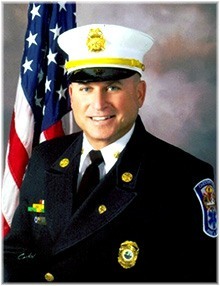 At the Ready is proud to announce that Chief Robert Avsec has joined our Advisory Board for 2013-2014! The Advisory Board is made up of professionals within the responder community who lend their guidance and expertise to ensuring At the Ready is relevant, accurate, and responsible. These dedicated experts, who serve as volunteers for a one-year term, are experienced Law Enforcement, Fire/Rescue, Emergency Medical, and Emergency Management professionals. Chief Avsec has contributed to the September 2013 issue of At the Ready in the article “Preventing the Most Common Cause of Fire.” See the article here.